The 2018 Hudson Reporter All-Area High School Football Team features a host of players that starred for their respective teams this season. Leading the way once again is the area’s top team, St. Peter’s Prep, which won eight games and advanced to the NJSIAA Non-Public Group 4 sectional semifinals. Also earning their place on the All-Area team were the Soaring Eagles of Union City, who advanced to the NJSIAA North Jersey Section 2, Group V championship game. The Soaring Eagles won nine games and made the sectional title game for a second straight year. Nine players are repeat honorees. They are Jean Alvarez of Union City, Maasai Maynor, Chase Jones, Ayir Asante and R.J. Oben of St. Peter’s Prep, Azhaun Dingle of Bayonne, Johnathan Bates and Hasan Dominick of Hudson Catholic and Michael Santini of North Bergen. Bates and Santini earn All-Area honors for a third straight year, definitely a rarity. The Hudson Reporter Defensive Player of the Year is the aforementioned Gaston of Union City, who made 101 tackles, collected 11 sacks and forced four fumbles, all after missing the entire 2017 season due to injury. Gaston is a picture perfect example of perseverance. 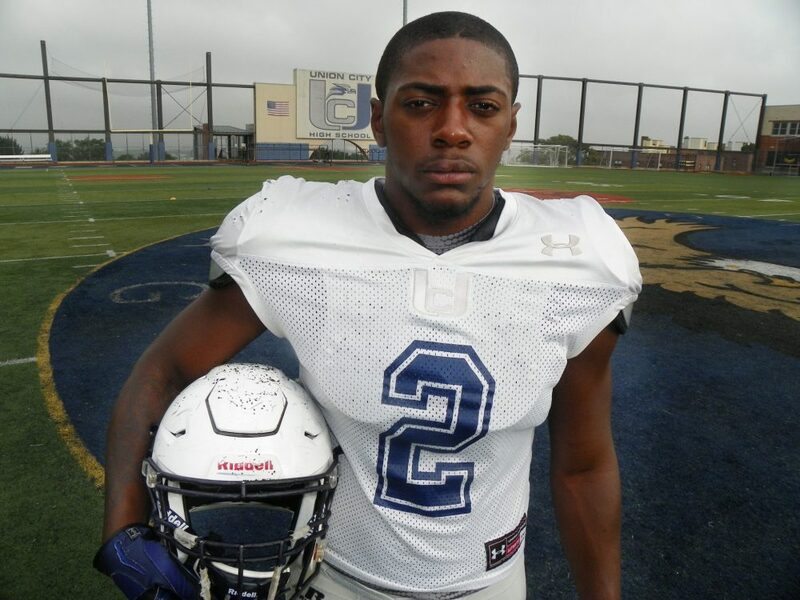 The Hudson Reporter Offensive Player of the Year is a repeat honoree. 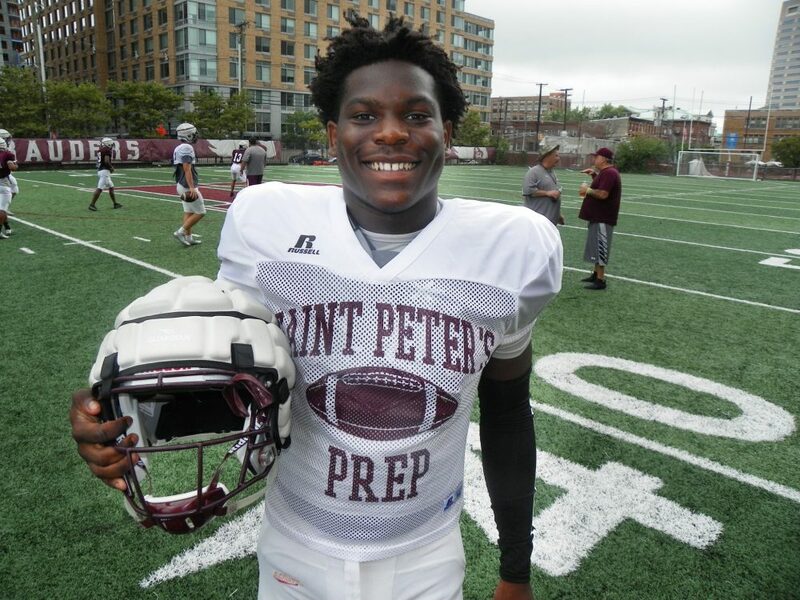 Maynor of St. Peter’s Prep had a brilliant year once again for the Marauders, becoming the school’s all-time passing leader. Maynor completing 124 of 209 passes for 2,049 yards and 25 touchdowns with nine interceptions. As a runner, Maynor added 478 yards and three touchdowns. 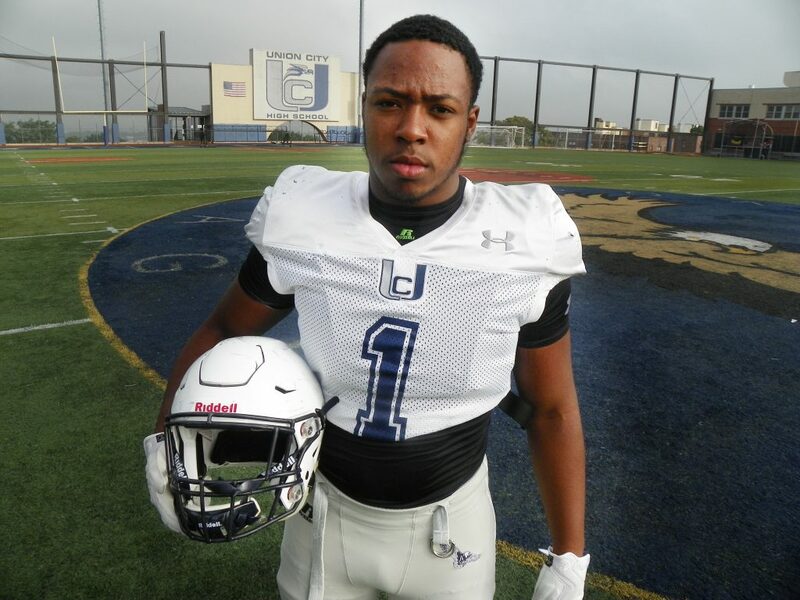 The Hudson Reporter Most Valuable Player is Alvarez of Union City, who cemented his place among the greatest Union City football players ever. Alvarez rushed for 1,277 yards and scored 25 touchdowns. Defensively, Alvarez made 48 tackles, collected three sacks and had an interception. It was a great year for Alvarez and he will move on to the next level, as will Gaston and Maynor, who has already committed to the United States Naval Academy. The Hudson Reporter Coach of the Year is Wilber Valdez of Union City, who guided his team to the state sectional title game for a second straight year, even with the Soaring Eagles moving to a new sectional this season. Under Valdez, the former Hoboken High and University of Miami standout, the Soaring Eagles came that much closer to the elusive state title. It will happen sooner than later.